your loved ones in Guate. 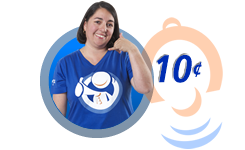 For your calls to Guatemala from the United States. 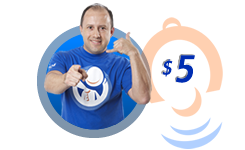 ALO Guate gives you the most economic plans to call, send text messages and recharge cell phones to Guatemala. 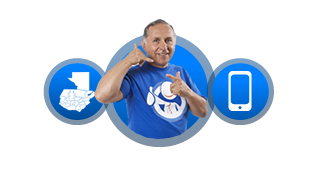 Receive unlimited calls from Guatemala and / or plans with up to 350 minutes to call mobile or landline numbers in Guatemala. 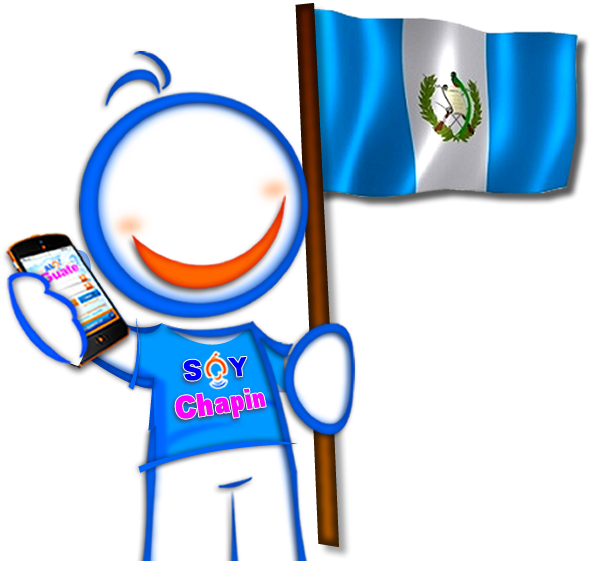 Send international text messages from your phone to friends and family in Guatemala. 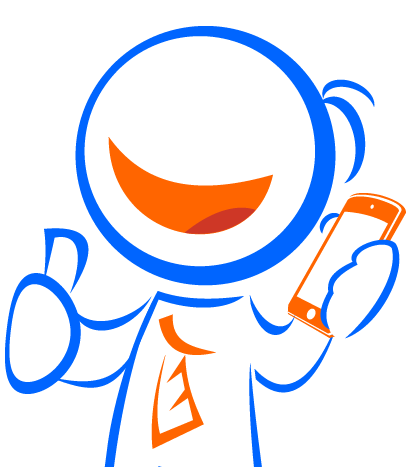 Recharge Guatemala Claro, Tigo & Movistar cellphones, no matter where in the world you are.